Two oil spills in 26 years sent the UO's Jon Erlandson full circle. 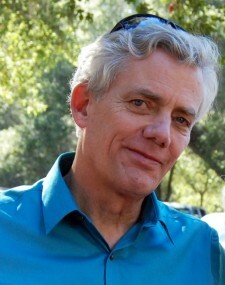 In 1989 Erlandson, now executive director of the Museum of Natural and Cultural History, had just completed his doctoral dissertation at the University of California, Santa Barbara on the archaeology of local coastline when he was hired to help protect archaeological sites during the Exxon-Valdez oil spill in Alaska. Following last month's Plains All American Pipeline rupture at Refugio State Beach, which spilled some 20,000 gallons of crude into the Pacific Ocean and more than 100,000 gallons overall, he was called back home by members of the Chumash Indian community to help them protect historical sites in the area. 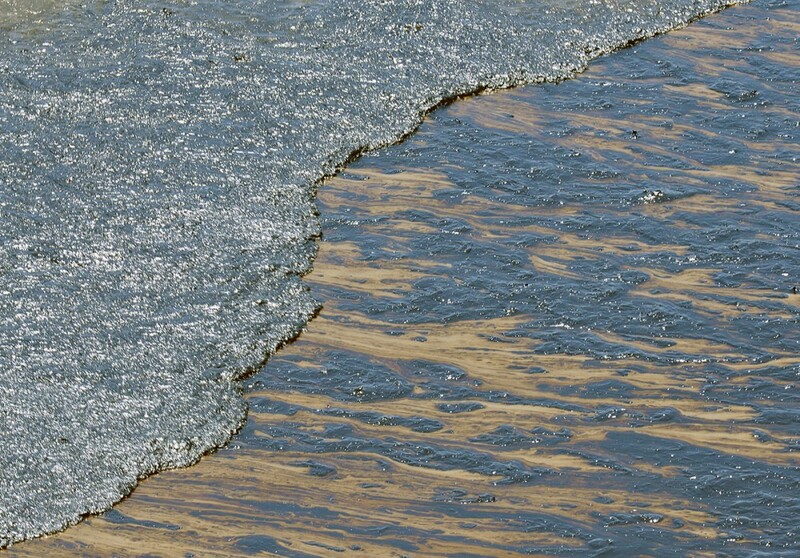 The request came barely 24 hours after the spill began marring the beaches of the western Santa Barbara coast. As a federal undertaking, emergency plans for cleaning up the Refugio oil spill are required to include steps to protect significant archaeological and historical sites from damage. It's an area he knows well as a scientist. He has spent more than three decades working with Chumash descendants, whose homeland lies on the coastline from Malibu to San Luis Obispo and on the nearby Northern Channel Islands. "I was born and raised in Santa Barbara and care deeply about the area," Erlandson said. "I swam, surfed and sailed in those waters in my youth. As an archaeologist, I’ve long been fascinated by the area’s deep cultural history, which has been an important focus of my research." His work at Prince William Sound, Kodiak Island and the Alaska Peninsula during the Alaskan Exxon-Valdez oil spill — the largest such disaster until the 2010 Deepwater Horizon spill in the Gulf of Mexico — made Erlandson uniquely qualified to help federal and state coordinators working on the Refugio cleanup. Erlandson spent four days, averaging 14 to 15 hours per day, helping organize efforts to evaluate the effects of the oil spill on the archaeological sites and to avoid impacts during the cleanup itself. Erlandson said the work was a labor of love. He took two vacation days and the Memorial Day weekend to assist with the project.